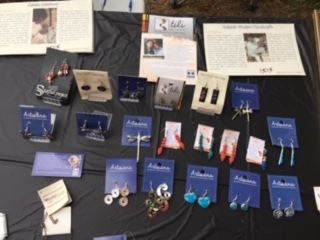 On the First Saturday of every month, Unity Spiritual Center sets up a booth at a mecca for local artisians which involves selling Fair Trade Merchandise. 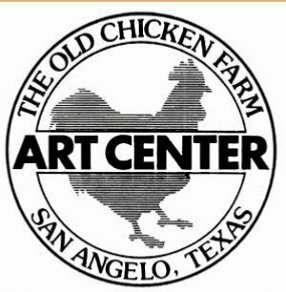 First, a little about the location for the artisians - called the Chicken Farm Art Center. This monthly event hosts a variety of artists and artisans from our local community and surrounding areas, sometimes even artists from farther way. We have anywhere from 20-30 art booths set up outside around the property with everything from paintings and pottery to handcrafted jewelry and mixed media pieces. Our mission is to involve and educate the community and visitors about the thriving art scene in West Texas. First Saturdays are, of course, held on the first Saturday every month and go from 10am - 5pm. Admission is always free with Live Music, Kids Activities, and great Food from the Silo House and Homemade by Helen there's plenty to see and do during this event. 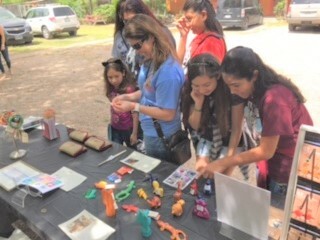 This is SO much fun and benefits The Chicken Farm, Unity Spiritual Center, and most of all - the Fair Trade Federation! Everyone wins! The core of fair trade is that the artisan is the center of our mission, decisions we make are always driven by the best interests of the artisans. We work with artisans as partners trying to involve artisan partners in decisions that effect them. We work cooperatively to set prices and ensure that the price the artisans set is enough to enable them to develop a sustainable future that improves their lives. 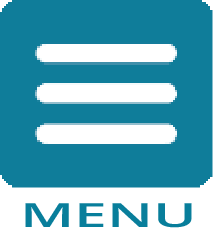 We always offer an advance to finance orders and pay balances immediately on completion. We work cooperatively to resolve any quality of production issues and never use our buying power in a way that disadvantages producers. 1. Create Opportunities for Economically and Socially Marginalized Producers - Fair Trade is a strategy for poverty alleviation and sustainable development. Members create social and economic opportunities through trading partnerships with marginalized producers. Members place the interests of producers and their communities as the primary concern of their enterprise. 2. Develop Transparent and Accountable Relationships- Fair Trade involves relationships that are open, fair, consistent, and respectful. Members show consideration for both customers and producers by sharing information about the entire trading chain through honest and proactive communication. They create mechanisms to help customers and producers feel actively involved in the trading chain. If problems arise, members work cooperatively with fair trade partners and other organizations to implement solutions. 3. Build Capacity- Fair Trade is a means to develop producers independence. Members maintain long-term relationships based on solidarity, trust, and mutual respect, so that producers can improve their skills and their access to markets. Members help producers to build capacity through proactive communication, financial and technical assistance, market information, and dialogue. They seek to share lessons learned, to spread best practices, and to strengthen the connections between communities, including among producer groups. 4. Promote Fair Trade- Fair Trade encourages an understanding by all participants of their role in world trade. Members actively raise awareness about Fair Trade and the possibility of greater justice in the global economic system. They encourage customers and producers to ask questions about conventional and alternative supply chains and to make informed choices. Members demonstrate that trade can be a positive force for improving living standards, health, education, the distribution of power, and the environment in the communities with which they work. 5. Pay Promptly and Fairly- Fair Trade empowers producers to set prices within the framework of the true costs of labor time, materials, sustainable growth, and related factors. Members take steps to ensure that producers have the capacity to manage this process. Members comply with or exceed international, national, local, and, where applicable, Fair Trade Minimum standards for their employees and producers. Members seek to ensure that income is distributed equitably at all times, particularly equal pay for equal work by women and men. Members ensure prompt payment to all of their partners. Producers are offered access to interest-free pre-harvest or pre-production advance payment. 6. Support Safe and Empowering Working Conditions - Fair Trade means a safe and healthy working environment free of forced labor. Throughout the trading chain, Members cultivate workplaces that empower people to participate in the decisions that affect them. Members seek to eliminate discrimination based on race, caste, national origin, religion, disability, gender, sexual orientation, union membership, political affiliation, age, marital, or health status. Members support workplaces free from physical, sexual, psychological, or verbal harassment or abuse. 7. Ensure the Rights of Children - Fair Trade means that all children have the right to security, education, and play. Throughout the trading chain, Members respect and support the UN Convention on the Rights of the Child, as well as local laws and social norms. Members disclose the involvement of children in production. Members do not support child trafficking and exploitative child labor. 8. Cultivate Environmental Stewardship - Fair Trade seeks to offer current generations the ability to meet their needs without compromising the ability of future generations to meet their own needs. Members actively consider the implications of their decisions on the environment and promote the responsible stewardship of resources. Members reduce, reuse, reclaim, and recycle materials wherever possible. They encourage environmentally sustainable practices throughout the entire trading chain. 9. Respect Cultural Identity - Fair Trade celebrates the cultural diversity of communities, while seeking to create positive and equitable change. Members respect the development of products, practices, and organizational models based on indigenous traditions and techniques to sustain cultures and revitalize traditions. Members balance market needs with producers cultural heritage. The Federation envisions a just and sustainable global economic system in which purchasing and production choices are made with concern for the well-being of people and the environment, creating a world where all people have viable economic options to meet their own needs. We seek to alleviate poverty by continually and significantly expanding the practice of trade that values the labor and dignity of all people. We also have a very special relationship with the New Bridge Family Shelter - otherwise known as ICD Bridges. Here is their website: NEWBRIDGES as well as telling you a little bit about our donation program: At this time, Unity Spiritual Center and The Gathering has donated 11 twin sheet sets, 5 large packages of toilet paper, 4 large packages of paper towels, 16 bath towels, 10 wash cloths, and 1 bed in a bag. New Bridge Family Shelter says a huge “Thank you”! We will continue to take donations for the shelter as we are expanding our partnership with New Bridge Family Shelter. At this time, they are housing between 45-50 women and children per day. The requests at this time are for twin-size sheets and bath towels. On-going needs are paper goods such as plates, napkins, paper towels, toilet paper, disposable forks, spoons, etc. You may bring your donations to Unity Spiritual Center and the items will be delivered. 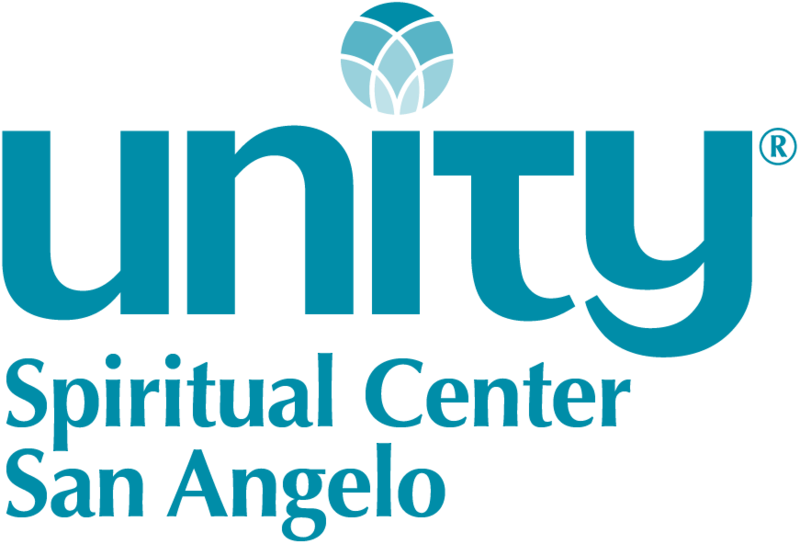 Unity Spiritual Center and New Bridge Family Shelter say “Thank You!” for your donations. Here at Unity Spiritual Center in San Angelo we LOVE the win-win! Our church is growing by leaps and bounds--and this is a testament to the Five Unity Principles! God Is; I AM; I Create It; I Pray; I Live It!